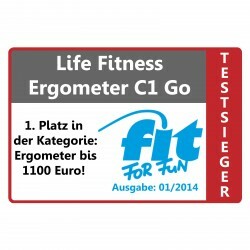 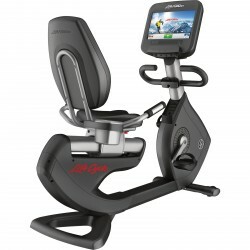 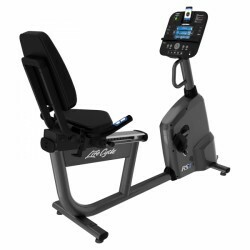 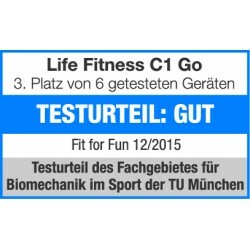 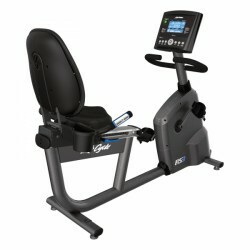 Use the Life Fitness RS1 Track Plus Recumbent Bike to train your endurance. 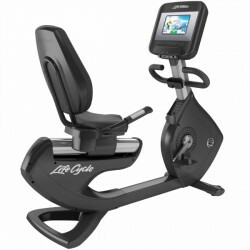 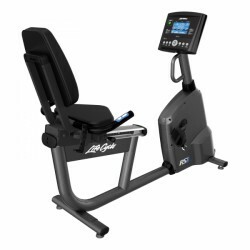 This recumbent bike is easy to use: The seat can be adjusted quickly, the Track Plus console is intuitive to control. 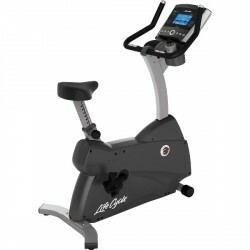 Furthermore, this new generation Life Fitness recument bike has a low entry. 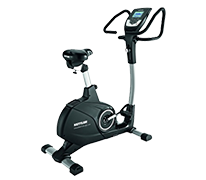 Exercise at a quality level of reputable gyms at home - with the Life Fitness recumbent exercise bike Platinum Club Series Discover SI. 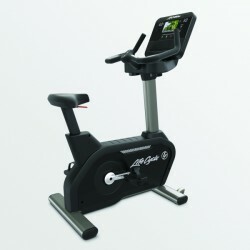 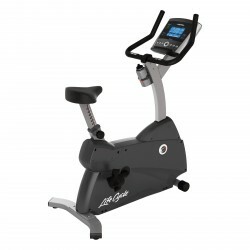 The recumbent exercise bike convinces by its first-class quality, the perfect training comfort, and the trend design. 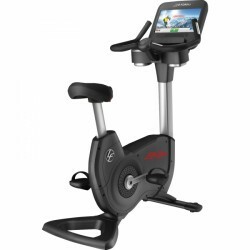 The Discover SI console offers varied entertainment possibilities, so that you can easily achieve your individual training target.